“We see a lot of potential in being in Norway. 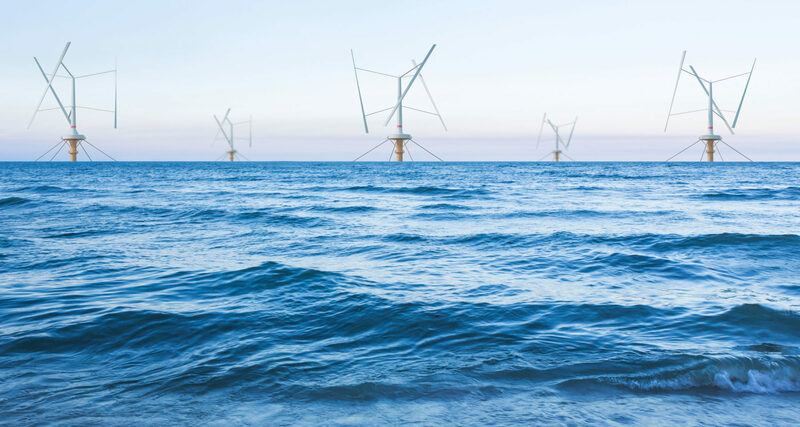 Other than potentially being one of our first markets, they have ready test sites for floating offshore wind power that we want to evaluate further. There is also a lot of knowhow about offshore structures from the oil and gas industry that we can tap in to”, says Gabriel Strängberg, CEO of SeaTwirl.